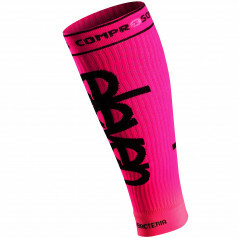 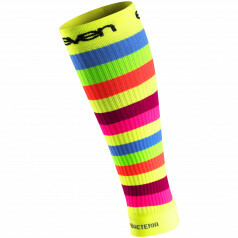 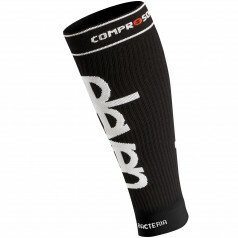 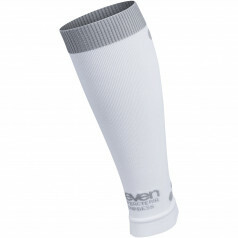 The new generation of compression sleeves ELEVEN brings the latest technology and high functionality. 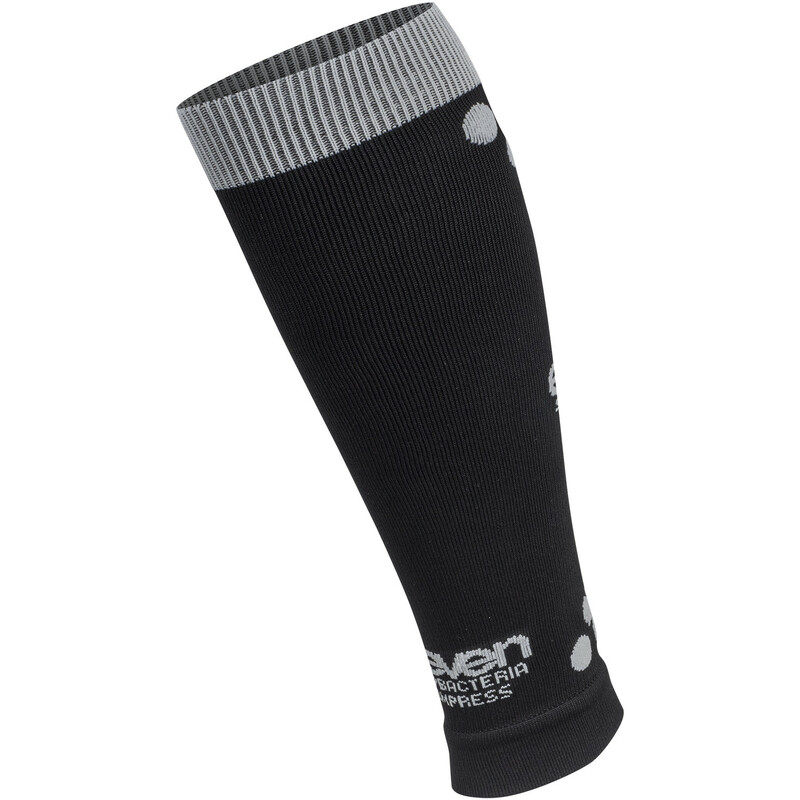 Sleeves Jervi are suitable for all day wear at maximum load, and for all kinds of sports, especially for triathlon and running. 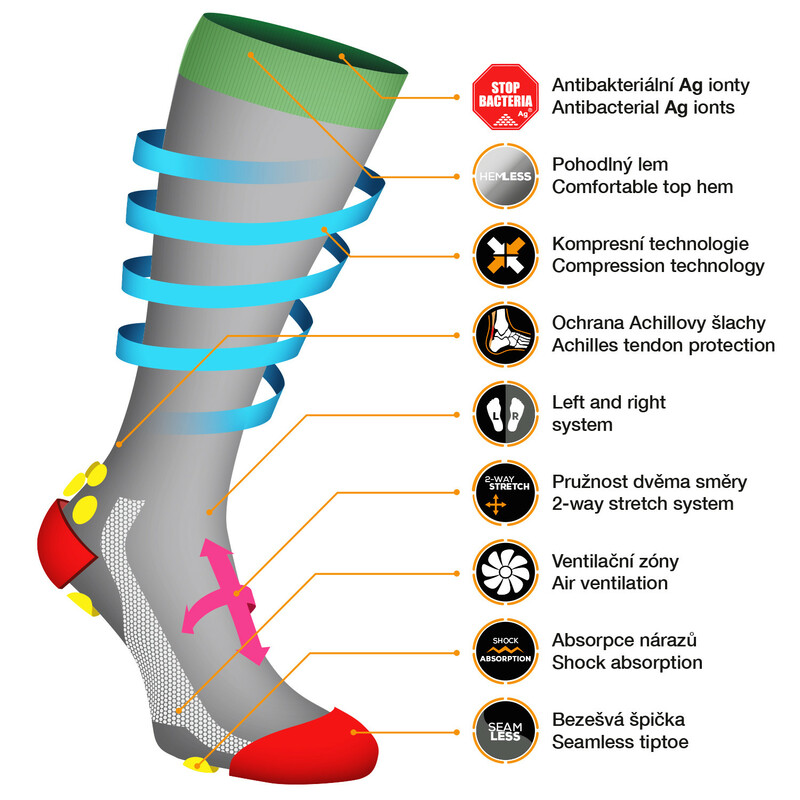 Of course there is perfect ventilation and antibacterial fiber Prolen Siltex on the basis of biogenic silver ions Ag+.